Hopefully, throughout the past year, you have kept an eye on the ever-changing landscape of search engine optimization (or have hired SEO experts in Texas to help you with this task). A new year is a good opportunity to look forward to the trends and changes likely to be influencing SEO over the next 12 months. It is also a good opportunity to tweak your search engine optimization strategy in order to take advantage of these changes. From updates in how mobile sites are ranked to changes in content, what follows is a look at what are likely to be the most relevant trends in SEO for 2019. 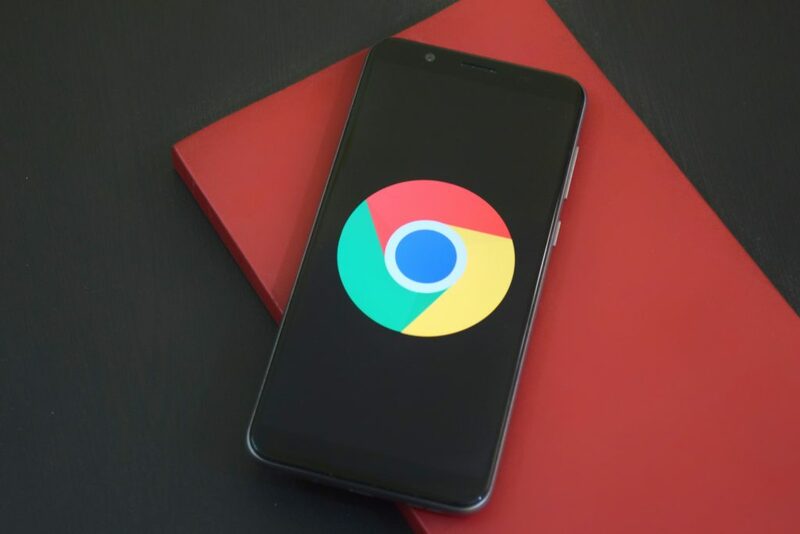 Until recently, Google, when confronted with a desktop version and a mobile version of a website, would crawl the desktop version first. This was in order to determine how it should rank in the search results. However, in March 2018, Google began considering mobile sites first when choosing SERP rankings. This means simply that, when confronted with two site versions, Google will crawl the mobile site first. In addition, Google has begun to take mobile load speed into consideration when ranking these sites. For SEO experts in Texas, and the clients they serve, this change means that the priority must be on creating compelling, speed-optimized mobile sites. When your site provides fast and optimized presentations for mobile devices, it not only better serves audiences who are increasingly turning to their mobile devices first to conduct web searches, but it also encourages Google to more favorably rank your site in the SERPs. For awhile now, keywords have simply not been enough to guarantee a successful SEO campaign. In fact, SEO experts, in Texas and elsewhere, have, for the last year or so, been warning businesses that implementing search terms into content is an incomplete way to creating meaningful content. Instead, SEO experts in Texas and elsewhere have begun to promote what is called user intent optimization. This type of search engine optimization goes beyond keywords to target how users prefer to access their information. It focuses on creating content that answers the questions that the users have, in a way that they can easily understand and access. For example, certain audiences may prefer to receive their content via video. Others may prefer blog posts or other written material. Some users may be asking one question regarding your industry, while others may have a different question. User intent optimization digs past keywords to understand what, specifically, users are looking for in their searches. Then, it creates content that speaks to their search intent, instead of just their search terms. 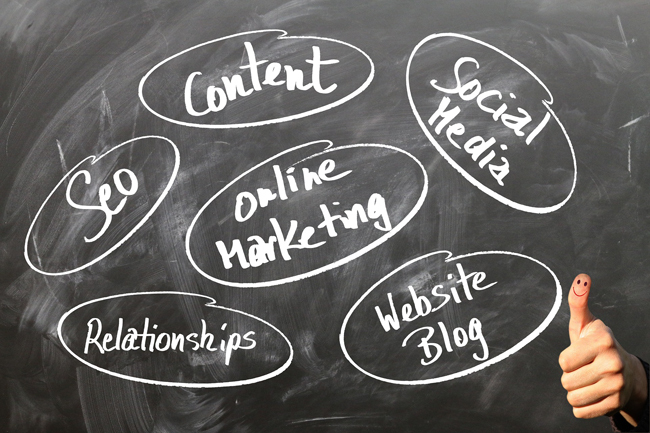 Tailoring your content to answer the user’s intent allows your material to stand out to Google. Thus increasing its chances of ranking well and, just as importantly, creating material that will engage and satisfy your audiences. Taking user intent into consideration when developing content is only one step in creating material that search engines will rank favorably. In keeping with 2019’s trend toward moving away from keywords and toward comprehensive and useful content is the movement toward in-depth content. This trend refers to the need to create material that does more than populate the Internet with superficial information centered on keywords. Instead, SEO experts now suggest that material should dig deep into the topics in which you are an authority. Look specifically for problems or questions that your users have. Provide answers to those questions that are detailed in nature and accessible in tone. In addition, anticipating follow-up questions and addressing them in your content will add value that search engines will recognize and your audiences will appreciate. When it comes to search engine optimization, it can be tempting to think only about Google. Even SEO experts, in Texas and elsewhere, are sometimes tempted to think only about Google when optimizing clients’ websites for SEO. The reality, however, is that not only are there are other search engines out there, but also that there other avenues that should be considered during a search engine optimization campaign. Primary among these are Amazon, and Apple, whose varying offerings can be just as important to certain audiences. As a result, take your search engine optimization efforts beyond simply targeting Google. Recognize the other avenues where your audiences might be searching, and where being visible might be important for your business. Doing so may require separate consideration of strategies that will effectively improve your company’s visibility on these sites. However, that consideration might be worthwhile if it allows you to stand out where your target audience hopes to find their information, products, and services. Search engine optimization will continue to change as search engine algorithms change, user preferences change, and technology changes. Keeping up with these changes may require the help of SEO experts in Texas, like WEBii, who can assist you in recognizing new trends and adopting strategies to take advantage of them. In 2019, there are four trends in particular to watch out for; Mobile-first indexing, user intent optimization, in-depth content, and engagement beyond Google. These trends, if you take advantage of them, can all help you to stay on top of the changing landscape of SEO. If you need help developing or updating a search engine optimization campaign, do not hesitate to reach out to WEBii. 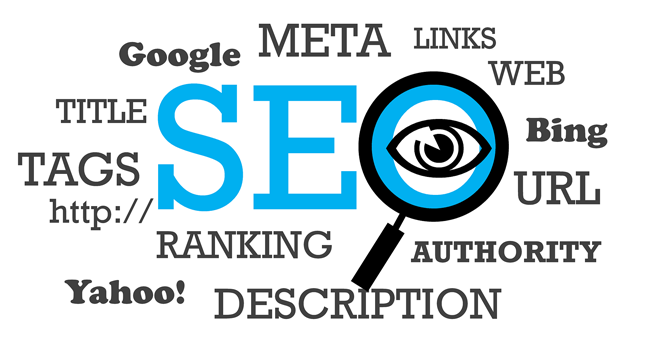 We can assist you in understanding and using SEO trends to benefit your online visibility. These all points are very useful for SEO person. Thank you so much for sharing this great post! !